The label containing the serial number is located between the V of the flywheel support legs and is on the bottom side of the indoor rower. An example Model C serial number is 082203/1. The serial number represents the date the indoor rower was boxed (mm/dd/yy). 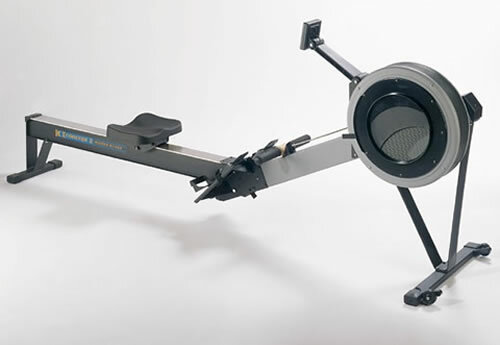 The number following the slash indicates the day of the week the indoor rower was boxed.